Each of our beautiful sites offers its own unique features and specialties. These are all wonderful locations, offering your students nearly unlimited opportunities for exploration and discovery. Woodlands, ponds, lakes, marshlands, mountains and seashores are all to be found among our outdoor educational sites. Whatever you're looking for, we're sure you can find it at one of our stunning locations. We'll be happy to help you choose the location and the program that's just right for you and your students. 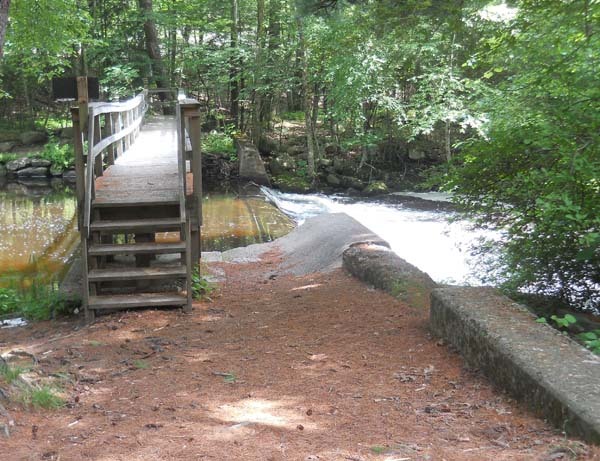 With 300 acres of beautiful woodlands and the Skungamaug River flowing right through the property Andover is a wonderful place to experience a week at Nature's Classroom. The new open-air pavilion is a terrific place for group activities and the woodland trails and open fields offer exceptional opportunities for both educational and recreational activities. Nestled in the foothills of the Berkshire Mountains, our Colebrook site features over 500 acres of forest, streams, ponds and fields. From goats, llamas and chickens to herons, porcupines and salamanders, students hav an opportunity to investigate a wide variety of animals and habitats. Nature's Classroom teachers bring geological and human history to life here on the gentle slope of a glacier-carved valley now home to Bushy Hill Lake. Old agricultural stone walls tell tales of the land's past as they cut through beech forests, pine plantations and even a rare Cedar Swamp. A day trip to the rocky shore, salt marsh and sandy beach of Hammonasset State Park is high on the agenda for most visiting schools. Lakeside offers 300 acres of ecologically diverse habitat in the Litchfield Hills and has the feel of a small, intimate camp, with four charming cabins and a multi-use dining hall. Lakeside supports a wide range of classes, with historic cellar holes and wells, a small cemetery, a rock quarry, beaver and frog ponds, fields, streams and new growth forests supporting a rich variety of animal life. With beautiful views of the Berkshires, Becket's 1000 acres hold something new around every turn. With signs of wildlife everywhere, a beautiful lake, an amazing dining hall with amazing cooks and four comfotable winterized cabins, Becket is a favorite site of many visiting schools. Our Hilltop facility shares 600 acres of woodlands, fields and streams with our Pondside site, both in Charlton, Massachusetts. This modern site can accomodate up to 164 students and 12 adults in two dormitories with private bathrooms in all 38 rooms, and has ample space for indoor classes when needed. Located on beautiful Prindle Pond, our Pondside location is a wonderful place to experience Nature’s Classroom, with an impressive diversity of terrestreal, aquatic and semi-aquatic ecosystems. Hiking along one of the trails, students are reminded that American Indians and early colonists hiked along this same Bay Path more than three centuries ago. Now, with the future in mind, we are proud to present students with real world examples of solar panels and a hundred-kilowatt wind turbine in action. With streams, marshes and two kettle ponds on 300 beautiful acres, our Groton site is a great location for aquatic investigations. On the shore of Lost Lake, signs of beaver activity are everywhere. 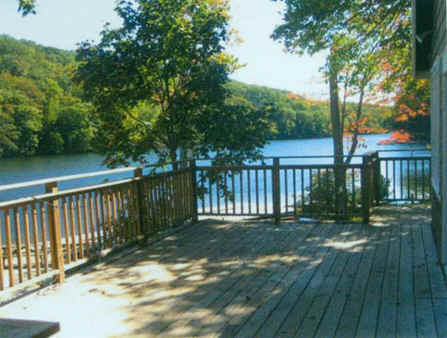 With flexible housing arangements for both small and large groups, Groton is an inviting location for students and adults to experience a week at Nature's Classroom. With 175 acres of woodlands and estuary right here on the property and just a 5 minute walk down a trail to the Atlantic Ocean, this is a favorite site with many of our visiting schools. 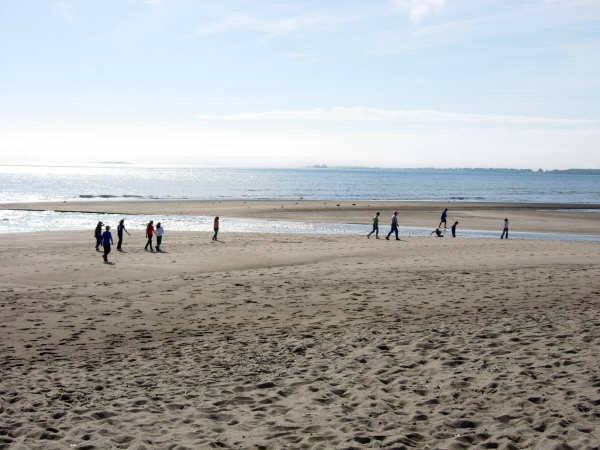 Bordering on the Rachel Carson Wildlife Refuge, we have seven miles of beach mostly to ourselves during the school year, and the opportunity to explore and study a wonderful variety of ocean animals right in their own habitat. Sargent Center's outdoor classroom brings science to life. Exploration, inquiry, and discovery are all part of our field investigations in our 720 acres of forest, river and pond. 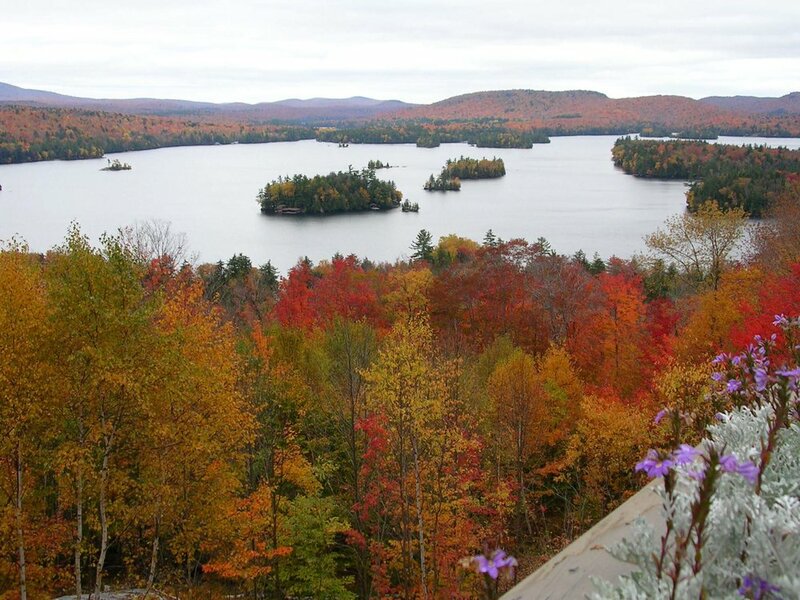 Silver Bay, on the shore of Lake George, is an outstanding place to experience a week at Nature’s Classroom, with terrific accommodations, a beautiful lake and the awesome hills of the Adirondack Mountains. It’s a wonderful place to hike, leading us to caves, streams, fascinating glacial erratics and a wide variety of wildlife. Nature's Classroom at Wakefield RI sits on the shores of Point Judith Pond. We have the opportunity to explore the ocean's creatures and coastline daily during low tide conditions. Wakefield offers breathtaking views and is a prime location to discover the coastal forests of southern New England.